Helping small businesses grow online. 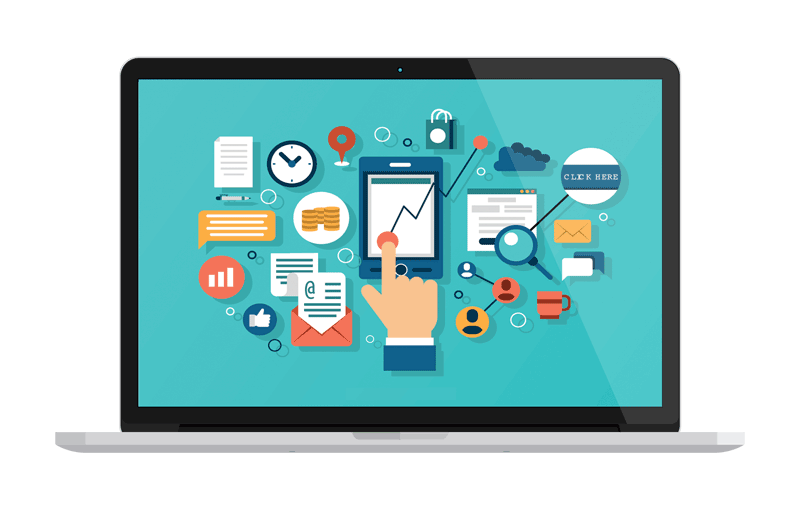 We take care of your Web Design, SEO and Digital Marketing so you can focus on running your business. Find out how well your website ranks against your competitors and see where you need to improve. Clean and Simple Web Design. Not all websites are created equally. Attractive websites that are optimised for Google and that keep your customers engaged. Reimagine your brand with fresh logos, a new website and create the online image you deserve. 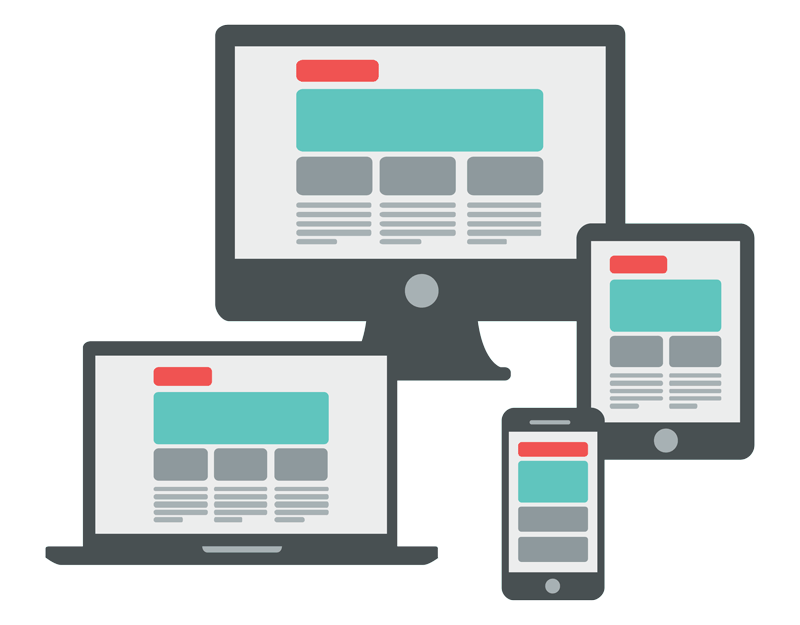 Websites that are responsive - that work on any device and on any screen. Open your doors to a world of new customers, 24 hours a day, 7 days a week. 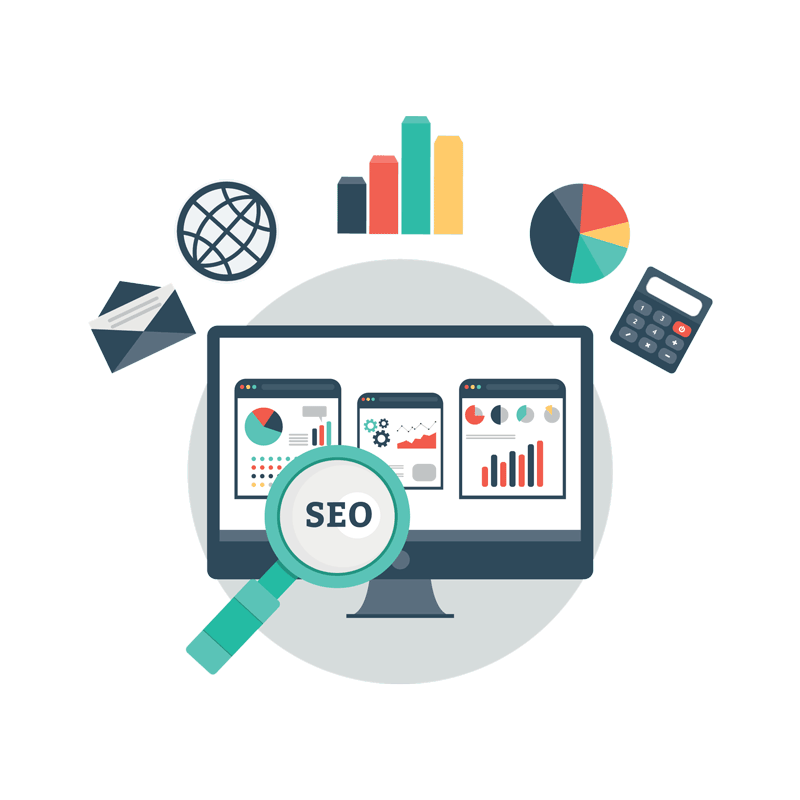 Your SEO partner that works in your business to optimise your website and build engaging content - helping you rank higher on all major search engines. People searching for keywords matching your business, products or services will find you. People visiting your website from search engines are more likely to purchase, as they have already searched for your particular product or service and landed on your website. A higher ranking on search engines combined with meaningful content gives your business the expert factor, increasing your domain authority and giving better credibility. Higher visibility, increased conversions and better credibility all lead to more customers and higher returns for your business. Leave it all to us. 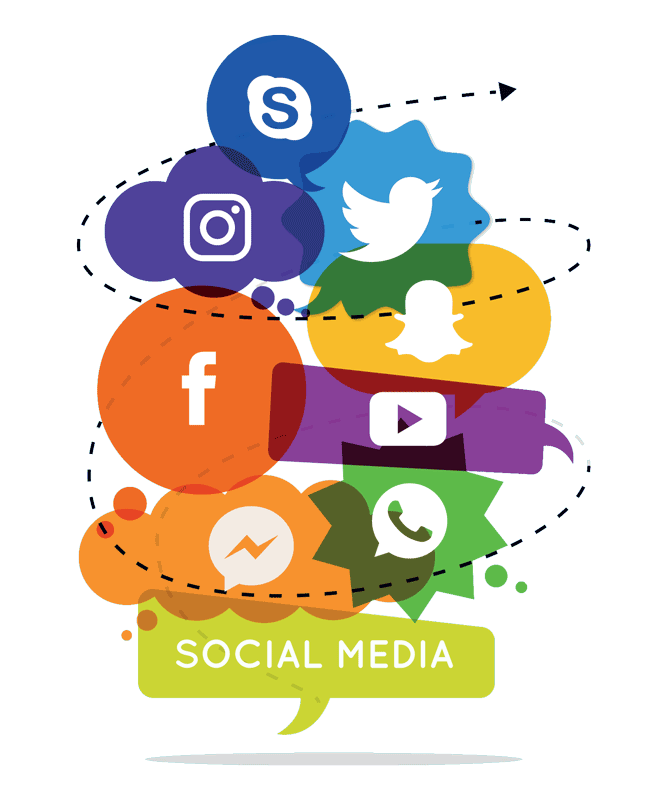 Take a break from the headache of managing various channels of Social Media. Engaging content that gets shared liked and mentioned, increasing your brands awareness and gaining new followers. High-quality professional imagery made specifically for Social Media. Perfect for promoting a new product or service launch, special deals or competitions. Only target customers who match a particular profile or are located in certain regions. Retarget customers who have visited your website but haven't taken action to call you or purchase from you.